Everyone dreams of a perfect wedding. And such a wedding is unimaginable without a perfect setting. Next, you may find a nice place for your bonding ceremony, but that still isn’t everything. 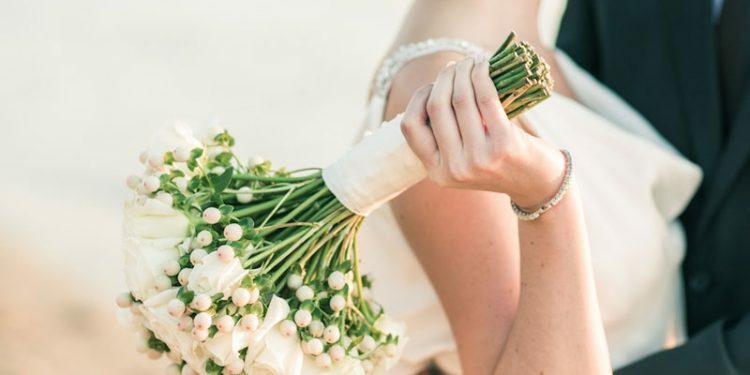 The wedding of your dreams entails much more, which requires careful organization. And, there is a place in sunny Halkidiki that combines all that and much more – Porto Valitsa Resort. 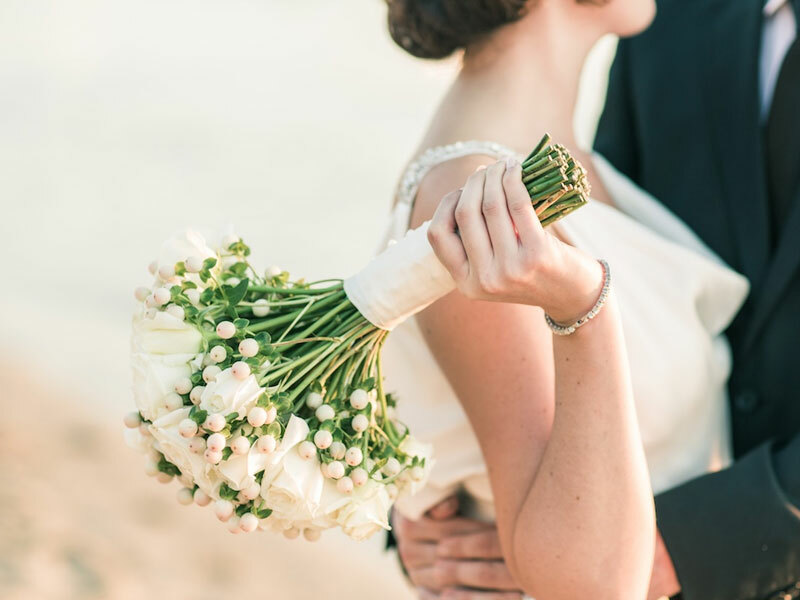 What makes Porto Valitsa a special place for your wedding? Porto Valitsa is set in a beautiful environment. This secluded paradise of the Kassandra peninsula will delight you as soon as you set foot here. Lush Mediterranean vegetation surrounds the place while the resort accesses the blue Aegean Sea. Furthermore, the air here is full of fragrances of many flowers and plants. Sounds like an ideal place for your once-in-a-lifetime celebration? Furthermore, our experienced chefs and employees are glad to relieve you of planning. We all know how contemplating every detail of the wedding tends to be frustrating. And, when we say the “perfect wedding,” we mean not only the actual wedding day, but everything that comes before. Thanks to our longtime experience in organizing such celebrations, we have appropriate packages prepared. Feel free to tell us your wishes, and we will always have a fitting solution for you. Nice and easy, right? Once the wedding day comes, you and your guests will sit at the table in a cozy garden beneath pine trees. Verdant greenery and blue infinity will surround you while the breeze stirs the branches of trees above you. Make use of a platform to take perfect wedding photos with the Aegean Sea in the background. Or descent to the sea by a small staircase for even more unique photo sessions. Also, the dance floor is ready for you to begin a wedding dance before other guests join you. What else makes Porto Valitsa an ideal wedding place? You know that Greece is the country of some of the most hospitable people in the world. 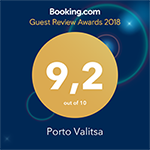 And people working in Porto Valitsa offer only the very best of it.